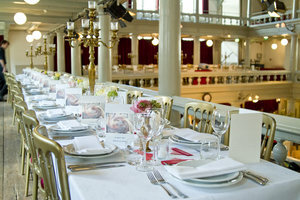 This sophisticated and beautiful venue is situated within the famous Grachtengordel.. 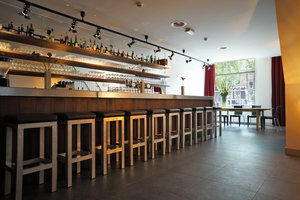 The cozy space is an ideal venue for a Corporate Events, Private Events or Evening Events. 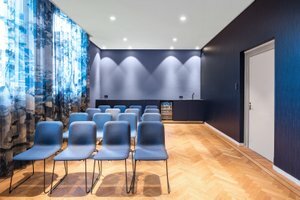 This contemporary venue has a traditional frontage with a vast window display that fills the space with a well-lit natural light. 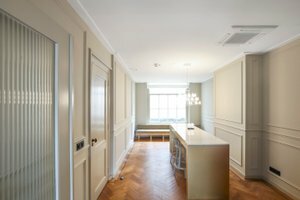 This tasteful venue is welcoming with classic interiors of parquet floors and high ceilings. 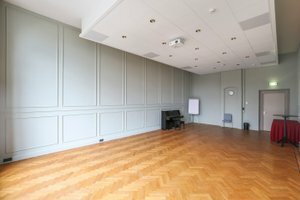 With sophisticated interiors design, it gives the space a radiant atmosphere. 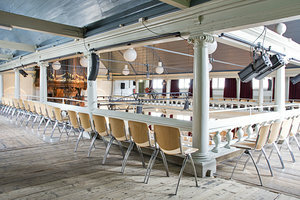 Extensive facilities including sound and video equipment, a kitchen as well as a bar, this space a great option for unique events. 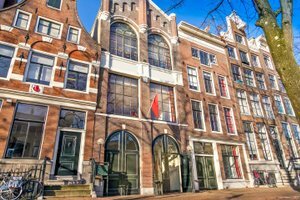 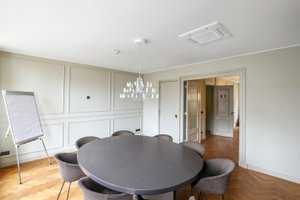 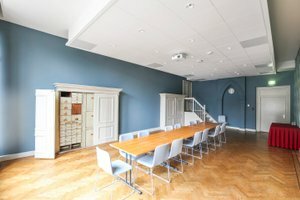 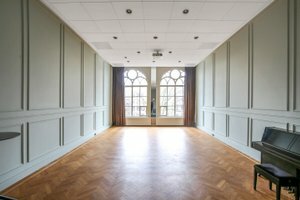 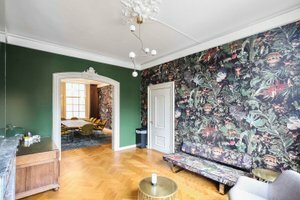 Advantageously situated in the vibrant Grachtengordel close to Prinsengracht, this venue is in a prime location. 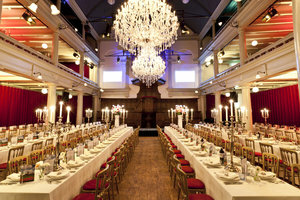 It is an exceptional opportunity in a highly sought after area and perfect for companies to host unforgettable events.